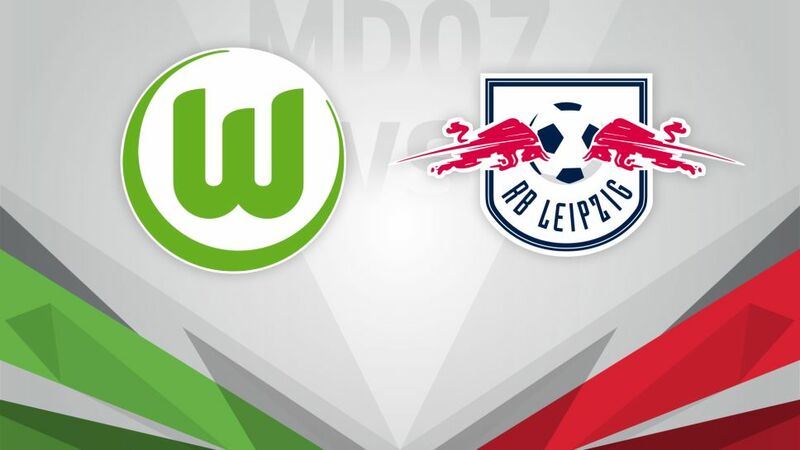 The form book favours RB Leipzig over VfL Wolfsburg on Matchday 7. RB Leipzig have a proud unbeaten record to defend when they bring Matchday 7 to a close at VfL Wolfsburg this Sunday (kick-off 17:30CEST/15:30GMT). The Bundesliga newcomers are the first promoted club in history to go six matches of a new season without defeat, and are already being talked up as genuine European candidates following wins over Borussia Dortmund, Hamburger SV and FC Augsburg and draws with TSG 1899 Hoffenheim, Borussia Mönchengladbach and 1. FC Köln. Wolfsburg's quest to play continental football next term has not got off to the best of starts, meanwhile. Despite impressing in their Matchday 1 triumph at Augsburg, the Wolves have failed to win and have only scored twice in their five matches since, and are currently closer to the bottom three than the top seven.